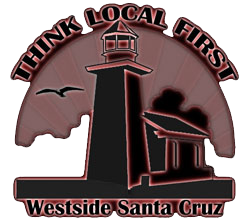 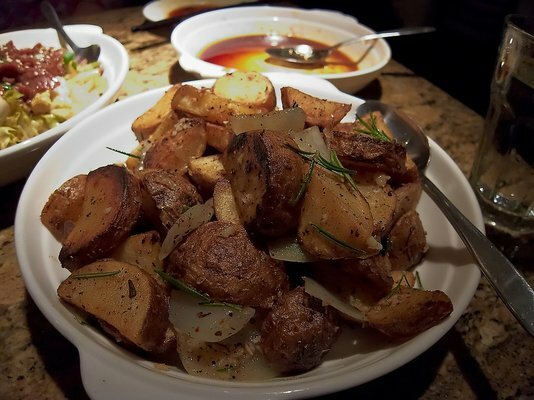 The O’mei Restaurant has been a fixture of Westside Santa Cruz since it first opened way back in 1979. 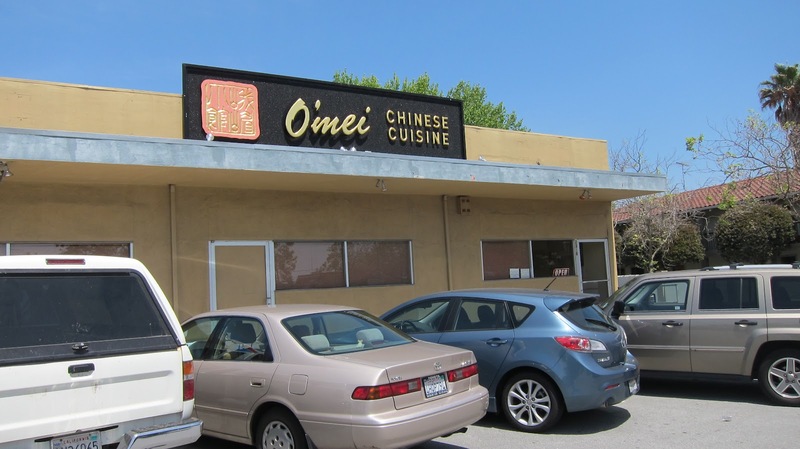 Although it doesn’t look like much from the outside, O’mei is a Zagat-rated with an upscale flair to the decor and understated elegance. 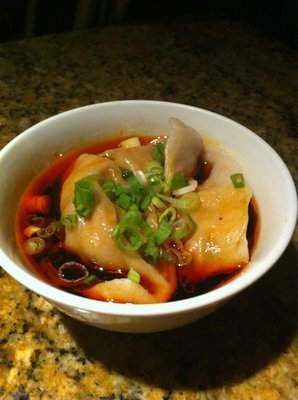 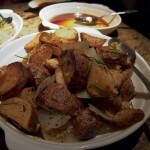 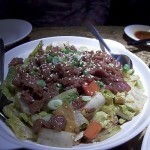 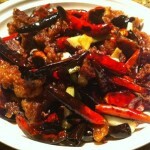 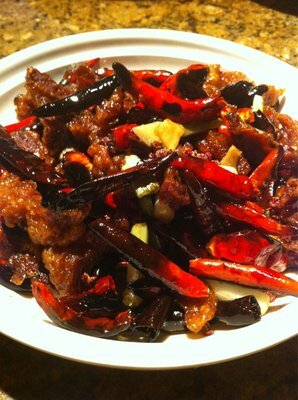 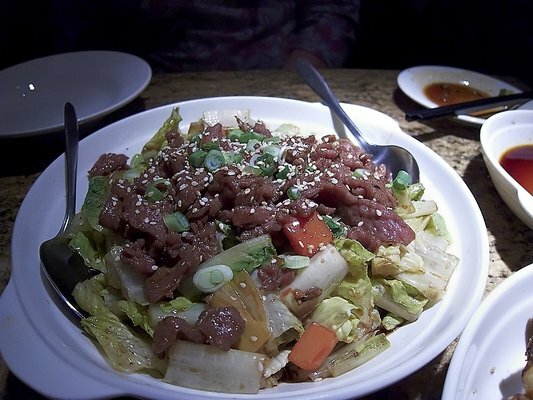 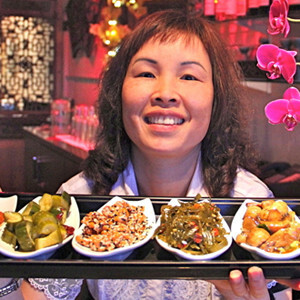 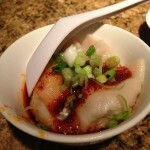 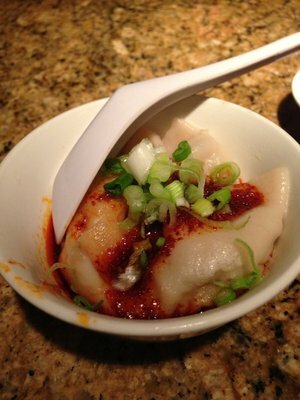 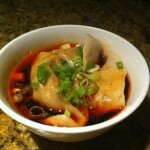 The focus is on traditional Chinese dishes made utilizing the freshest ingredients. 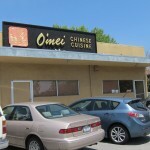 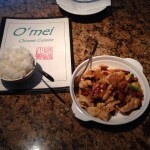 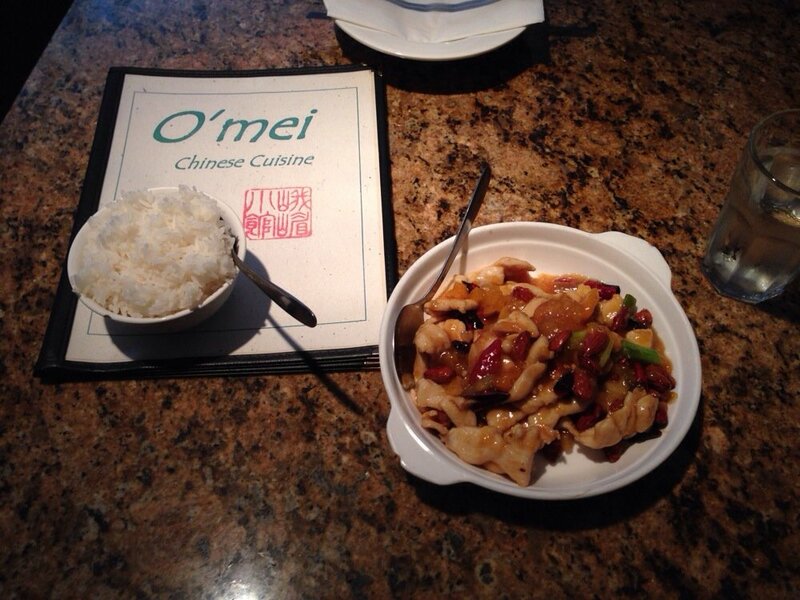 O’mei offers both lunch, dinner and they can also provide banquet and catering services.